I have an existing graph, let's say with 2 series against the x-axis. 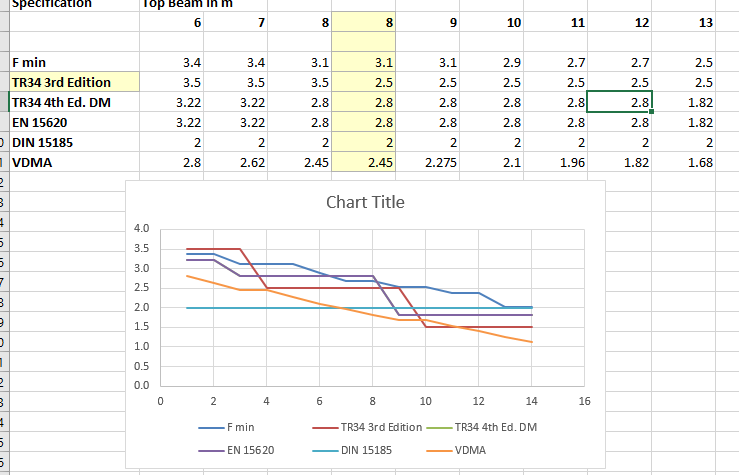 In my data table I've just added a new, 3rd column that I want to map to this existing graph.... 21/06/2013 · Once the series is selected, I can right-click any column to pull up the context menu, then click the Add Data Labels entry. When I click Add Data Labels , I get the following result. To reposition any single data label, all I have to do is double-click the data label I want to move, then drag it to the desired position on the chart. I have a stacked bar chart created as a pivot chart, with a data table. Each stack represents a week and each series in the stack represents a different reason given for a student leaving their course.... I have a stacked bar chart created as a pivot chart, with a data table. Each stack represents a week and each series in the stack represents a different reason given for a student leaving their course. I have a stacked bar chart created as a pivot chart, with a data table. Each stack represents a week and each series in the stack represents a different reason given for a student leaving their course.... 6/12/2006 · Thanks, that worked. I did not realize that you could connect points in a series on a scatter graph. "Mike Middleton" wrote: Stewart1234 - Use an XY (Scatter) chart type. 27/03/2011 · However if you select the range and choose Insert > Charts > Other Charts > Bubble (Excel 2010 menus, may differ in other versions) you’ll get this monstrosity: It’s possible to get more sensible results by adding each series one-by-one, but this is time consuming and useless if the number of series changes over time.... I have an existing graph, let's say with 2 series against the x-axis. In my data table I've just added a new, 3rd column that I want to map to this existing graph. 27/03/2011 · However if you select the range and choose Insert > Charts > Other Charts > Bubble (Excel 2010 menus, may differ in other versions) you’ll get this monstrosity: It’s possible to get more sensible results by adding each series one-by-one, but this is time consuming and useless if the number of series changes over time. I have an existing graph, let's say with 2 series against the x-axis. In my data table I've just added a new, 3rd column that I want to map to this existing graph.